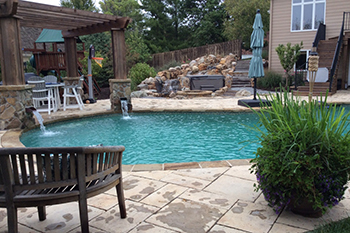 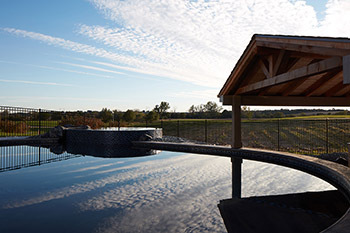 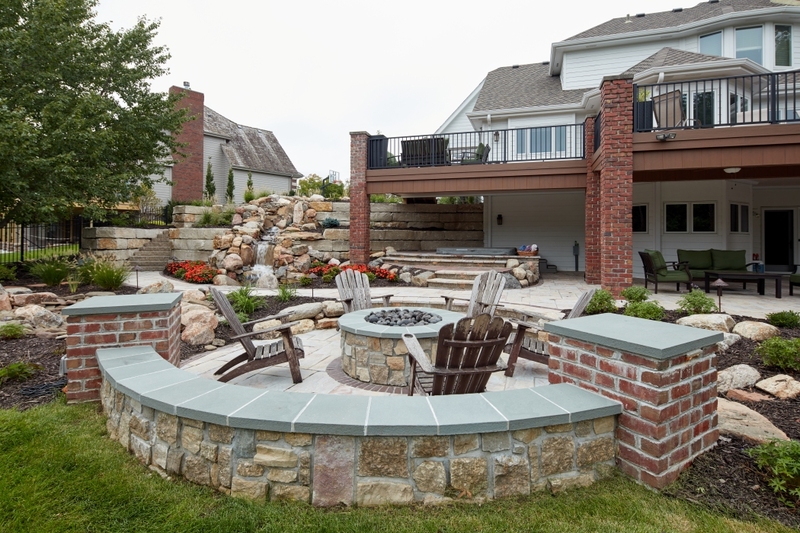 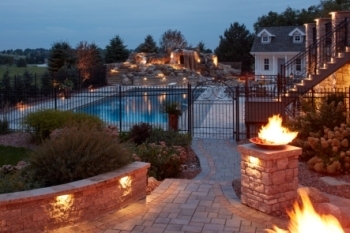 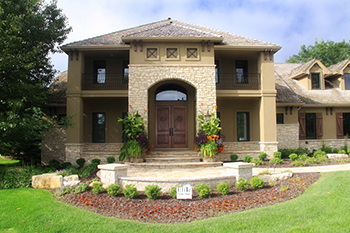 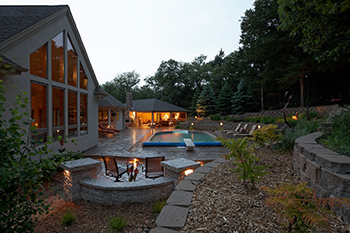 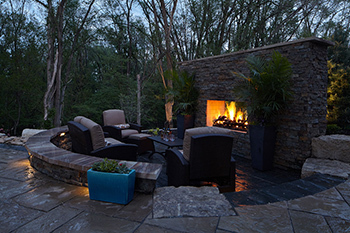 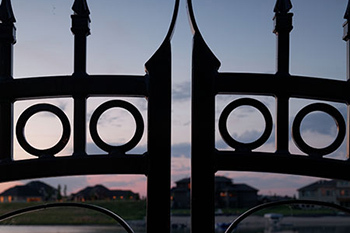 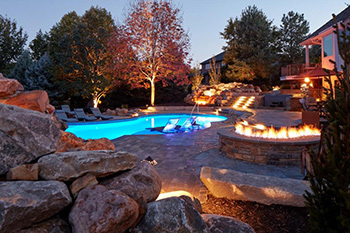 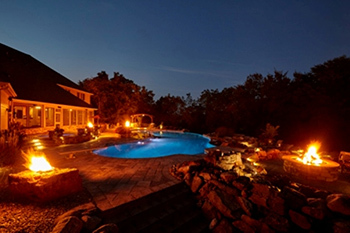 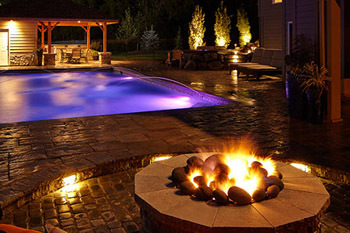 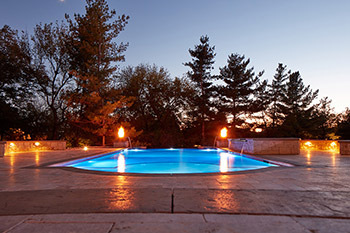 Explore images of Elite Landscaping's work. 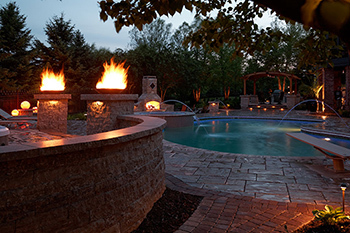 All photographs are organized by project, so that you can see the full scale of what we can do. 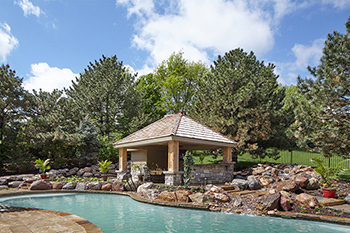 To schedule your personal consultation, call 402-330-7811.